To learn more click on a link below. Puppy Names - Need some ideas on what to name your pet? 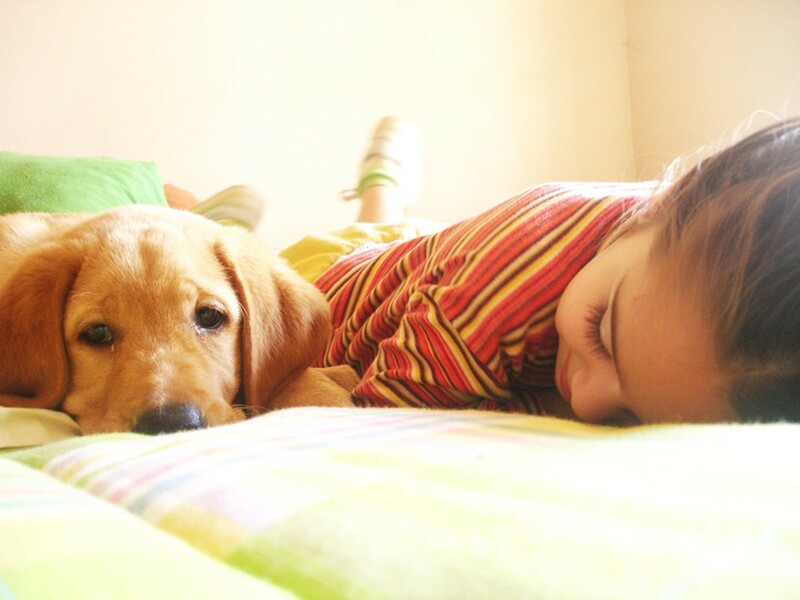 We've shared a list of our favorite puppy names. Health Warranty - We maintain very strict Animal Welfare Best Practice Standards pertaining to the procedures in the handling and caring of our gorgeous puppies for sale.